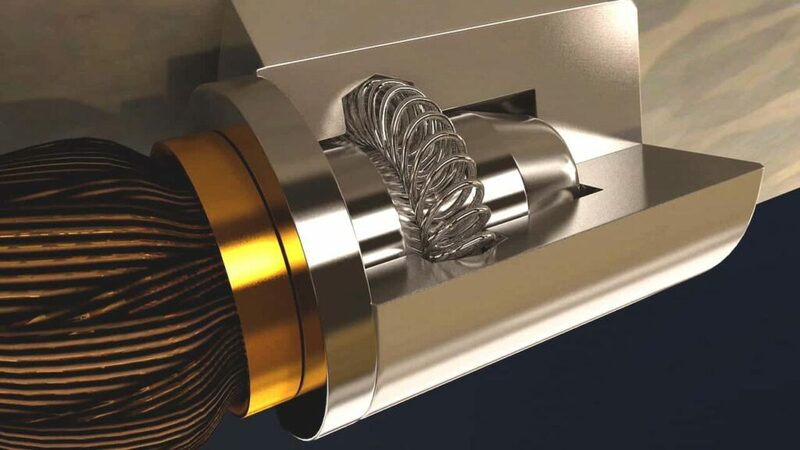 Bal Seal Engineering is a leading supplier of sealing, connecting, conducting and EMI/RFI shielding solutions for unmanned aircraft, ground robotics, and other aerospace and defense applications. Our innovative springs and seals are used for conduction, connection and protection in a wide variety of commercial and military systems and platforms. 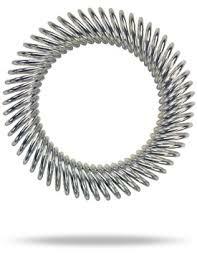 Our proven Bal Spring® canted coil spring technology features individual coils that provide multipoint contact, thus offering superior conductivity and power density. 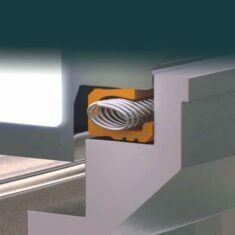 Capable of performing both mechanical and electrical functions, the Bal Spring® eliminates unnecessary components, resulting in reduced system weight. 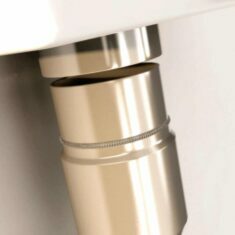 The springs are easy to install and replace in the field, and the highly customizable design allows for complete control of the insertion and breakaway forces. 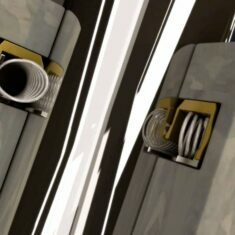 The springs’ small size and large number of independent coils provide maximum contact, resulting in optimal current carrying and increased conductivity. Applications include power conduction in three-phase subsystems aboard unmanned aerial vehicles, as well as protection against lightning strikes. 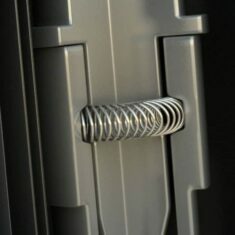 Our springs are ideal for a wide variety of mechanical latching, locking and holding applications, with completely customisable force requirements. Example applications include the safing, arming and firing of unmanned vehicle weapons systems. 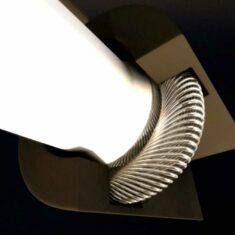 Our Canted Coil springs can be used to protect and shield antenna bases, cables, data connections and other sensitive components and subsystems. 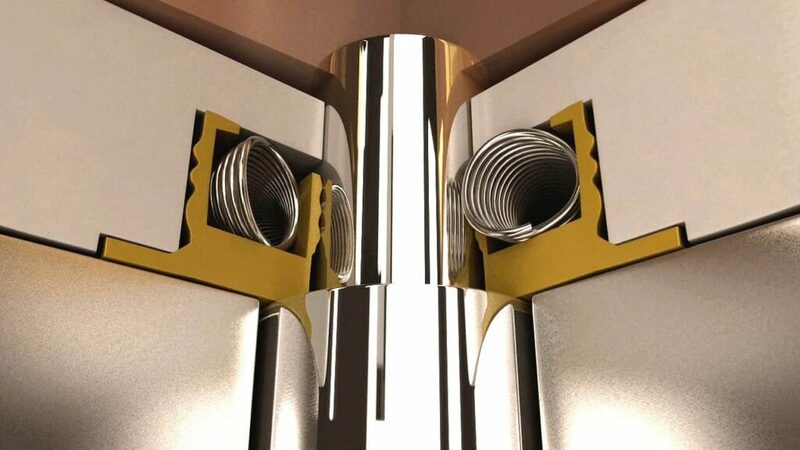 Our solutions meet OEM requirements for EMI and RFI shielding, and can be fully customized to provide specific levels of immunity and susceptibility protection. 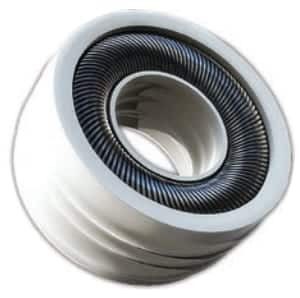 Our Bal Seal Spring-Energized Seals, machined from Polytetrafluoroethylene (PTFE) and other premium polymers, are energized with a custom-engineered Canted Coil Spring. Exerting a near-constant force over a wide deflection range, our seals ensure more even, consistent wear and longer service life. The seals are ideal for a variety of different applications, including rotary, reciprocating, static and oscillating. 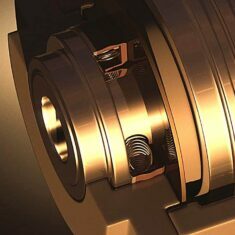 The seals can be custom-engineered to meet your specific requirements for friction force, durability, temperature resistance and longevity, and we offer larger diameter seals of up to 120 inches. Bal Seal Spring-Energized Seals can be found in a number of unmanned vehicle applications, such as hydraulic systems in landing gear, exclusion of moisture and debris in UAV actuators, and leakage prevention in fuel control valves. Address Bal Seal Engineering, Inc.
By submitting this form, you consent for your details to be sent to Bal Seal Engineering, Inc and its authorized partners in order to respond to your inquiry. Depending on the location of the organization, your personal information may be transferred and processed outside of the European Economic Area.